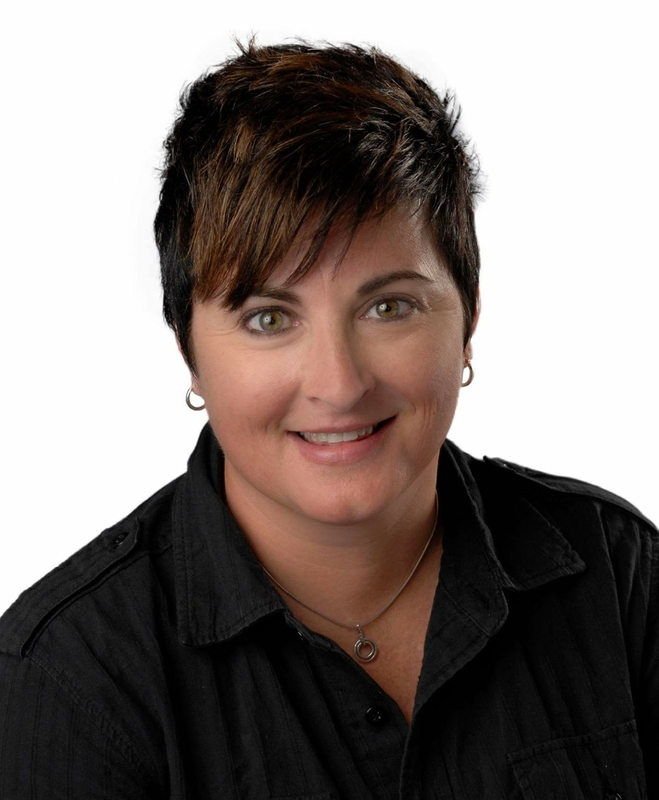 Jen Lytle is a native East Tennessean with over 15 years of professional contract negotiation, and customer relationship management experience. As Manager of the North American Philips Consumer Electronics Vendor Compliance Team in Atlanta, GA, she led a team of analysts who saved the Fortune 500 company over $2M in compliance chargebacks each year from major retailers like Target, Walmart and Best Buy. She returned to Knoxville in 2009 and begin a career in real estate with Keller Williams Realty in 2011. While at KW, she received the Silver Circle Award in 2015 and 2016 for having sold multi-million dollars in sales volume. Jen takes a different approach to real estate, one that’s client centric and built on trust, referrals, cultivated relationships, and positive results. Utilizing the latest technologies and strategies to stay focused on exceeding clients expectations is her top priority. More importantly, she listens to her clients in order to find tailored solutions to their needs, because it’s more than real estate, it’s family.